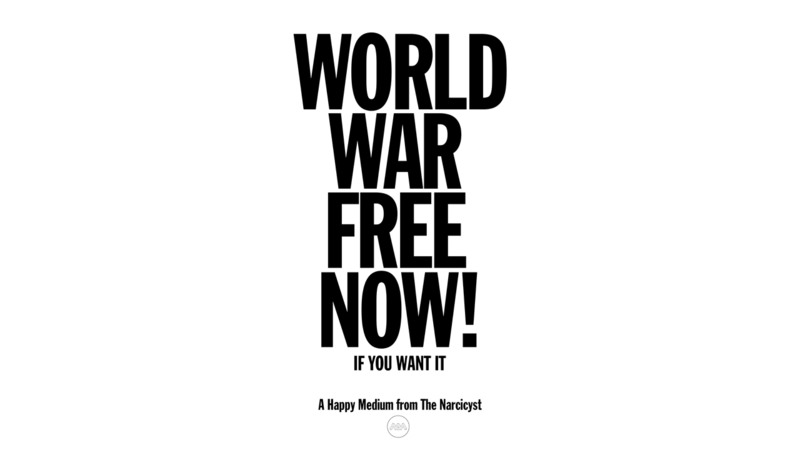 Get Narcy's sophomore album World War Free Now! w/ a special print 16-page artwork and lyric book to the album. Photography by Hassan Hajjaj.